ScanStore provides remote and on-site Document Management Services. Each team member has years of experience building document management and data capture solutions. Let us put our expertise to work for you! More info on Document Management Services. 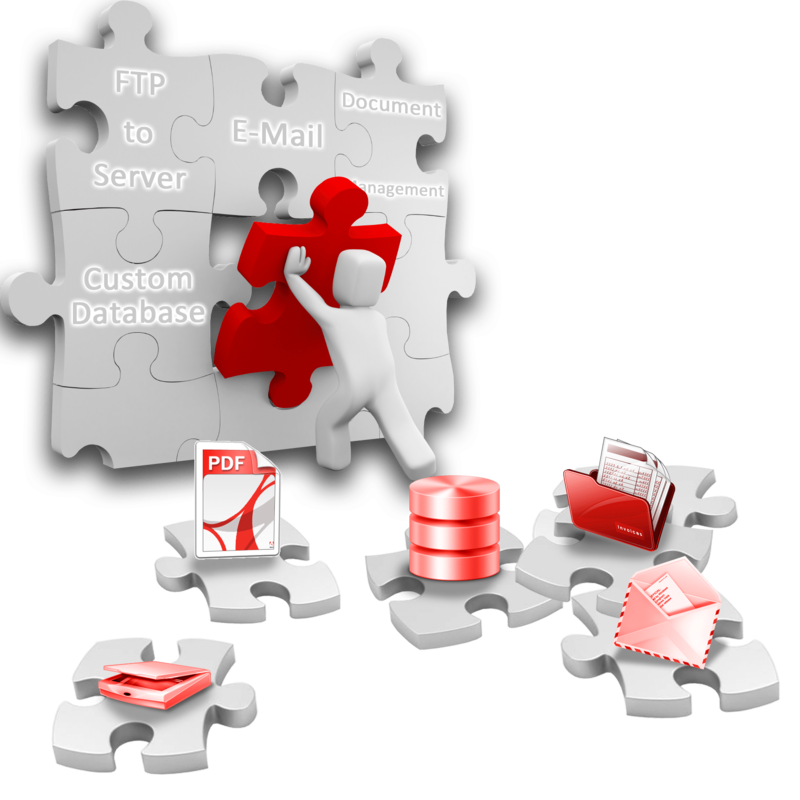 This page was designed to help you find Document Management Services quickly and easily. Click Here to find Document Management Services. Click Here to find Document Management Services.